Learning at Country Fun Child Care is based on what I believe is the foundation of learning in young children – PLAY. Young children should be provided the opportunities to use their natural curiosity to explore their environment, as learning isn’t about repeating what another says. Learning requires one to engage and experiment to find out how things work and that is what children do in their play. Child-directed activities, with adult support, provide expansion of learning respecting the uniqueness of each child. Projects incorporated into play are developed around the interests and skill levels of the children participating. A variety of open-ended toys and manipulatives are available at all times for children to play with. The selection of these toys and the physical set-up of the child care space changes as the interests and developmental level of the children indicate. Projects incorporated into our play are developed around the interests and skill levels of the children participating. Children are continually assessed using the Maine Early Learning Developmental Standards. What is my job as an early childhood educator? My job is to provide the children that come into my care with the tools and knowledge necessary to succeed at whatever they choose to do. 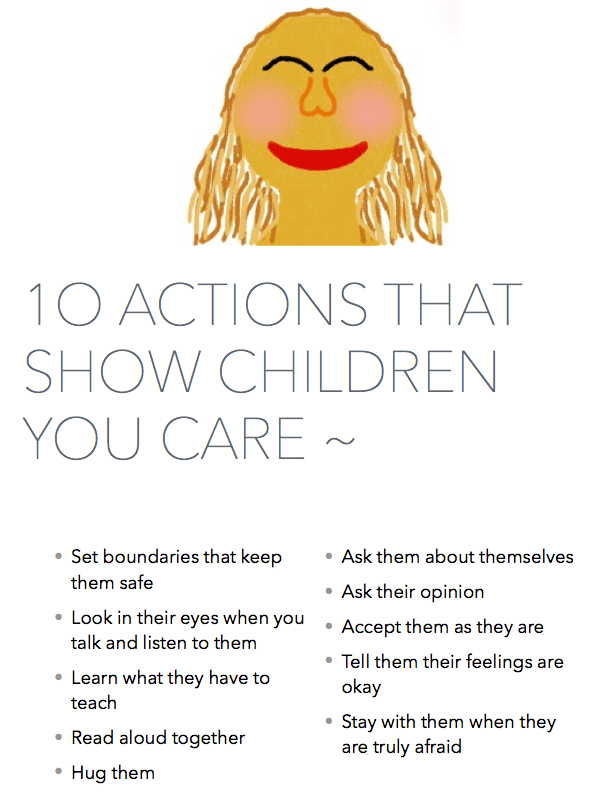 I have found by approaching all interactions with “intention”, I am doing the best I can by the children in care. I believe I need to not just observe, but be sensitive to the individual needs of the young children in care. From there I can determine the most effective teaching strategies to use for each child and experience. I want to help each child get a good start on their path to a successful and fulfilling life. Not what I want for them, or what their parents want for them, but what they want for themselves. Children need to learn who they are and what they are capable of. With a positive self-image and self-esteem anything is possible. From a belief that strong families support a child’s development, I see our daily contact providing the opportunity to develop a strong relationship with each family. It is also important to provide outside resource material directly to families when needed in supporting each child’s development. In the 30+ years I have been actively involved with the education of young children, I have learned that education is always changing. It often appears like a pendulum, with practices swinging from one extreme to another. I believe that change is a good thing and as educators we should always be trying to find whatever will work in support of the children we are entrusted to teach. However, I also think there needs to be good sense behind the choices we are making in that teaching. Fads do not serve anyone well. Personally, I listen with as open a mind as possible to different methods and approaches as they find their way into education. I take what I find to be beneficial for the children in my care and incorporate those practices as best I can. Over the years I have never found one method or school of thought that was the “best” for everyone. The “best” for me has always been a mixture of pieces that I fused together to offer the experiences and guidance each child needed at that specific point in time. What I have found to be consistent is that if one approaches their teaching practice with “intention”, they will usually be doing the best they can by their students. I believe teachers need to not just observe, but be sensitive to the individual needs of their students. From that point they can determine the most effective teaching strategies to use for each experience. What do I mean by “intention”? Operating a family childcare home hasn’t changed my thoughts regarding teaching with intention. It has only reinforced this point of view. It doesn’t matter if I am helping an infant developing body awareness, a toddler expanding their developing language skills, a preschooler learning the alphabet, or the school-aged with homework support, if I approach each student and situation with intention I end up providing them with the “best” I can.